Are you aware that hundreds of harmful chemicals are allowed to be added to our personal care products? This is an industry that is not regulated. These harmful chemicals are being absorbed into our bodies and wreaking havoc on our systems. Just as we look at our food labels to see what we are putting in our bodies, we need to do the same with our personal care products. Many of the chemicals found in our make-ups, shampoos, hand soaps, lotions, toothpastes, mouthwash, perfumes, and colognes are actually BANNED in many other countries. These chemical have been linked to various health problems including cancer, Alzheimers, asthma, ADHD, kidney and liver disease, respiratory disease, infertility, dermatitis, allergies, and endocrine disrupters. The average woman exposes herself to OVER 500 Chemicals EVERY DAY before they even leave the home! 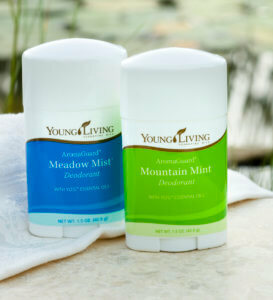 Young Living takes this very serious and has created a line of products that you can feel good about using every day. Young Living prides itself in their ability to use therapeutic grade essential oils in their line of personal care products to carry out the same benefits and actions as the harsh chemicals. Let’s take a look at some of these chemicals individually. This is far from an all inclusive list. About 85% of cosmetics contain parabéns. Parabens are widely used preservatives that prevent the growth of bacteria, mold and yeast in cosmetic products. Although that sounds great, the problem is that parabens were found to be xenoestrogens-agents that mimic estrogen in the body. This estrogen disruption is linked to breast cancer (they have actually been found in malignant breast tumors) and reproductive issues. Parabens can be found in our makeup, body washes, deodorants, and facial cleansers. Frangrance….What does that mean? The truth is they don’t have to disclose that information to you as it is protected under a company’s “secret formula,” and it can contain hundreds of harmful chemical compounds. Fragrance mixes have been associated with allergies, dermatitis, respiratory distress and negative effects on the reproductive system. Toluene is included in fragrances and is a known neurotoxin that causes loss of muscle, brain damage headaches, memory loss, and speech, hearing and vision problems. Frangrances are found in products such as perfume, cologne, conditioner, shampoo, body wash and moisturizers. 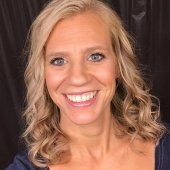 Essential oils: Nothing Synthetic! Nothing Harmful! Known Health Benefits When Worn As a Perfume. A group of chemicals used in hundreds of products to increase the flexibility and softness of plastics. Phthalates are commonly found in our nail polish, perfumes, lotions, deodorants, moisturizers and hair spray. They are known to be endocrine disruptors and have been linked to increased risk of breast cancer, early breast development in girls, and reproductive birth defects in males and females. Phthalates are not always disclosed as they can be part of our “fragrance” make up and therefore hidden. Tricolson is a widely used antimicrobial chemical that’s a known endocrine disruptor — especially thyroid and reproductive hormones, and a skin irritant. Studies raise concerns that triclosan contributes to the rise of bacteria that is resistant to antibiotics like MRSA. It has been banned in Europe and now different states throughout the USA have started banning it as well. Tricolson can be found in toothpastes, antibacterial soaps and deodorants. Propylene glycol is used in cleaners, shampoos, lotions, deodorants and toothpastes. It keeps deodorants from drying out and is the main ingredient in antifreeze. The EPA (environment protection agency) considers this toxic and requires the that gloves and goggles be used when disposing of and burying it! It si linked to kidney damage, liver damage, dermatitis, and can damage cell membranes. 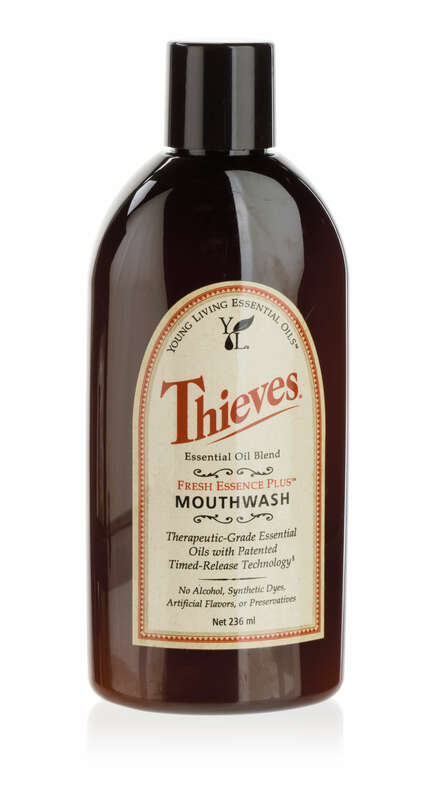 Most mouthwashes have higher alcohol content then most alcoholic beverages. Content of over 25% can cause cancer of the mouth, tongue, and throat. All of Young Living’s beauty and personal care products are made with therapeutic grade essential oils, free from harmful chemicals. You can actually feel good about using these products. Wouldn’t it be nice going to bed every night knowing that you don’t have chemicals left on your skin attacking your body and your immune system and possibly causing cancer. Rather, what you have left is the soothing aroma and healing properties of essential oils. Leaving you feeling like you have just left the spa. WHO DOESN’T LOVE THAT?!? Young Living’s Personal Care products include: anti-aging, hair care, body care, oral care, life balance (for the extra hormonal balance we need as we age) and kid’s care. Check out the Chemical Free blog for even more chemicals found in our everyday products.